This CM System is designed for high volume precision cleaning of a variety of batch loaded aerospace fasteners cleaned in plastic spinner baskets. The system combines powerful ultrasonic cleaning with turbo/agitation washing to process six baskets per load and thoroughly removes oils and residual soils. 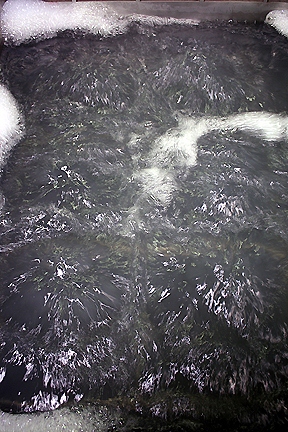 A dedicated oil removal system (not shown) continuously processes the solution to keep the bath fresh. A filtration system is included to remove particulate. 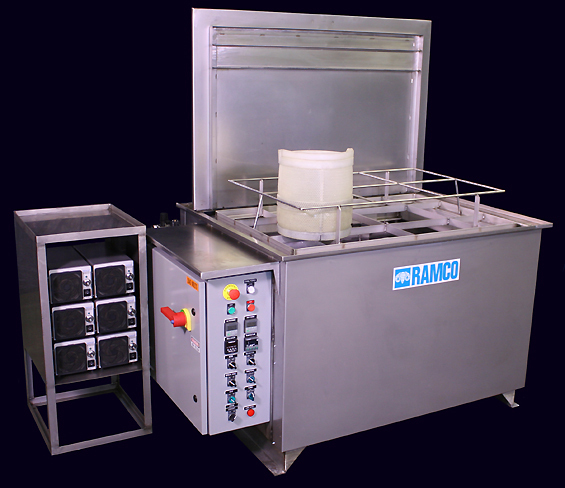 RAMCO Equipment CM System designed for high volume precision cleaning of aerospace fasteners. 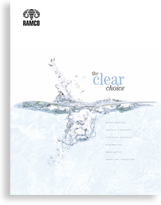 The unique RAMCO ultrasonic cleaning system cascades powerful sweep frequency (between 38 to 42 kHz) ultrasonics with agitation/turbo/washing. 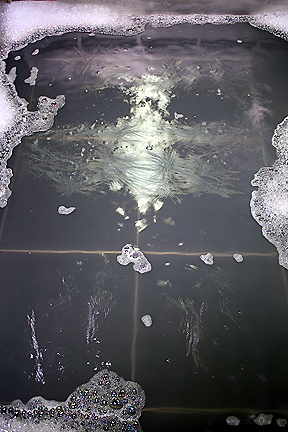 Using mechanical agitation washing to remove gross contaminants and ultrasonic cleaning to remove finer and/or more resistive deposits is a very effective processing routine. The steps are sequenced using digital timers for agitation/turbo/flushing/washing before after the ultrasonic phase. Our MultipleRollover feature repeats the dual mode process for any number of preset “rollovers”. A typical sonic – turbo sequence is shown below. The results of this Dynamic Process is faster cleaning and better results. Other features include pneumatic power cover, digital indicating temperature controller, digital sequenced cycle timers, and a dedicated work fixture to hold and position the six spinner baskets.